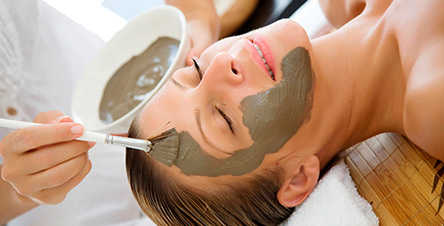 Our luxurious Rotorua Spa therapies use the famous, mineral rich geothermal muds of Rotorua. Our highly regarded massage therapies are based on the historical Mirimiri healing practices of local Maori people. To complete your pampering package, you can also enjoy a manicure, luxury spa pedicure, or even a fragrant steaming, herbal sauna. Our Rotorua Spa incorporates nine therapy rooms including two couples’ rooms. Wai Ora means 'healing waters' and a popular treatment for visitors to our unique Rotorua spa complex is the Wai Ora Water Experience. This experience involves a combination of hot spa pools and a solar heated pool, all located beside a clear, spring fed, fast flowing trout stream. We believe that our highly trained, friendly and experienced staff offer the best range of Spa services in Rotorua. So, if sipping a delicious Manuka tea accompanied by other unique Rotorua spa wellness foods, sounds like a great way to spend some time in Rotorua, we'd love to host you. All guests, staying in our Rotorua hotel accommodation enjoy full access to the Wai Ora Spa Water Experience facilities as well as the cooler, refreshing swimming pool overlooking Lake Rotorua. Our Day Spa clients undertaking massage therapies, body spa therapies or manicures & pedicures are also welcome to enjoy the Wai Ora Spa Water Experience. Wai Ora Day Spa is open daily except for Christmas Day, bookings are subject to availability. This special includes 2 nights’ Accommodation in Deluxe Studio, welcome drink for two, a la carte cooked Breakfast for two each morning in the award winning Mokoia Restaurant, $50 voucher for use at Hells Gate Geothermal Park on any standard service, and also the complimentary use of the Wai Ora Spa Water Experience with the Kawa Kawa infused steam sauna, steam room and hot mineral pools. 2 nights’ accommodation in a Deluxe Studio room with either a king size bed or twin share. 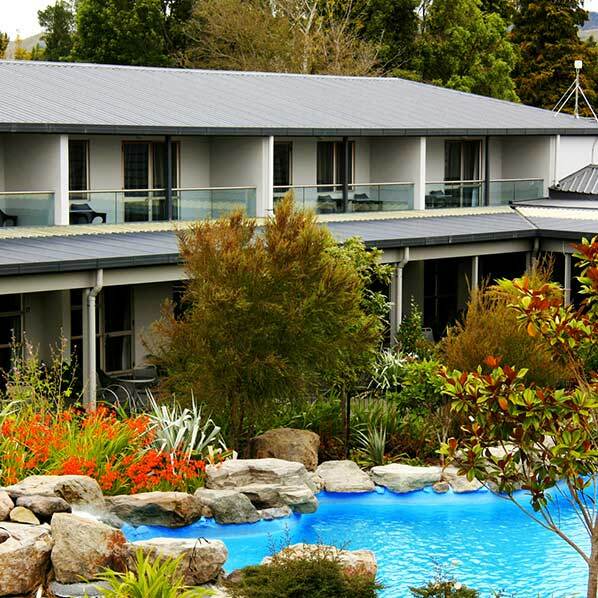 Located on the shores of Lake Rotorua, Wai Ora Lakeside Spa Resort is a full service international award winning spa resort hotel, that has been acknowledged as New Zealand's best "Relaxation and Spa Resort Hotel" by Trip Advisor in 2010, 2011 and 2012. 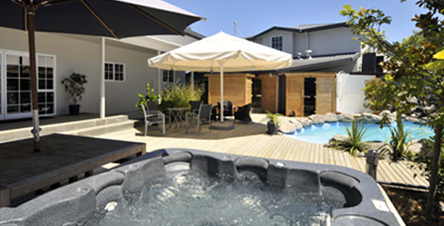 This package includes a la carte cooked breakfast for two in the award winning Mokoia Restaurant PLUS $50 voucher for use at Hell's Gate Geothermal Park on any standard service, complimentary use of the Wai Ora Spa Water Experience with the Kawa Kawa infused steam sauna, steam room and hot mineral pools. The room features a mini-bar, ironing facilities, complimentary high-speed internet access as well as wireless WiFi, tea and coffee station, in-room safe and a LCD TV. All rooms have a modern tiled spacious bathroom, fluffy bathrobes and slippers and an outdoor seating area to take in the views over Lake Rotorua. Infant 0-1 year(s) - Stay for free if using existing bedding. Please note, if you need a cot there may be an extra charge. *Offers are subject to availability & can change without notification. This special includes 2 nights’ Accommodation in a Superior Suite, complimentary house drinks for two redeemable at the on-site English Manary Bar during your stay, a la carte cooked Breakfast for two each morning in the award winning Mokoia Restaurant, one hour Miri Miri Massage for two in our 2014 World Luxury Spa Award winning Wai Ora Day Spa, Hells Gate Wai Ora Special Combo (Geothermal walk, private mud bath spa, sulphur spa) for two, and also the complimentary use of the Wai Ora Spa Water Experience with the Kawa Kawa infused steam sauna, steam room and hot mineral pools. 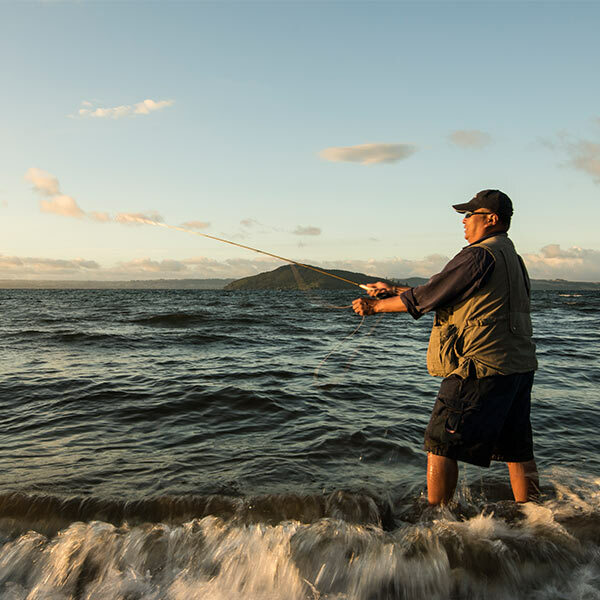 The "Discover Rotorua" is designed for two, a perfect package especially for out of town visitors after a uniquely Rotorua experience. This package provides quality Superior Suite accommodation and includes the Hells Gate "Wai Ora Special Combo" and a spa offering from the Wai Ora Day Spa. *Guests over 15 years old are considered as adults. *An extra bed is available for this room which can be selected when making your payment (note that charges may apply). This special includes 3 nights’ Accommodation in a Deluxe Studio, a complimentary house drink for two redeemable at the Manary Bar during your stay, a la carte cooked Breakfast for two each morning, a 3-course A La Carte Dinner in the award winning Mokoia Restaurant, half hour Miri Miri Massage for two in our 2014 World Luxury Spa Award winning Wai Ora Day Spa, Hells Gate geothermal reserve tour for two, Hells Gate Mud Bath Spa for two, and also the complimentary use of the Wai Ora Spa Water Experience with the Kawa Kawa infused steam sauna, steam room and hot mineral pools. Discover the ‘Essence of Rotorua’ and stay at Wai Ora Lakeside Spa Resort, New Zealand’s Best Spa Hotel as awarded by TripAdvisor in 2010 and 2011. 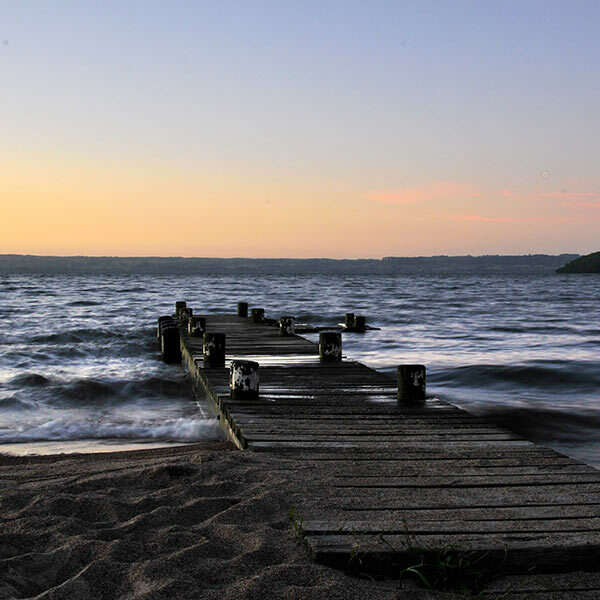 Spend a luxurious three nights in a lakefront Deluxe Studio for two and enjoy a welcome drink on arrival. Wake up refreshed each morning with an a la carte cooked breakfast from the award winning Mokoia Restaurant which specialises in Pacific Rim Cuisine, using indigenous herbs and spices. Package also includes a three course dinner for two. Relax and unwind with the spa experience by slipping into hot pools and saunas as well as pampering yourself with a massage from the internationally acclaimed Wai Ora Day Spa. unwind in a sulphur spa which to experience the curative and invigorating properties. Choose any three therapies that in combination make up to 150 minutes from the spa menu to make up your own unique spa package and receive a complimentary spa cuisine platter.